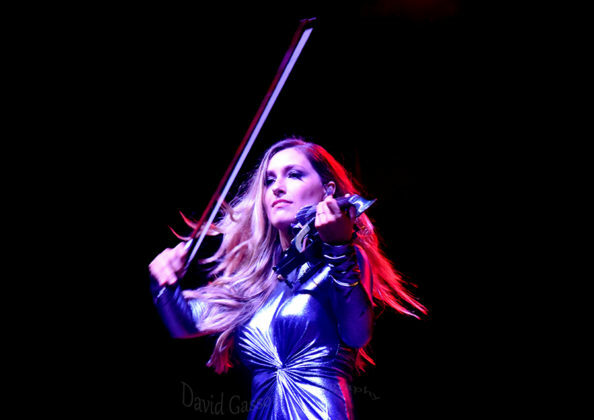 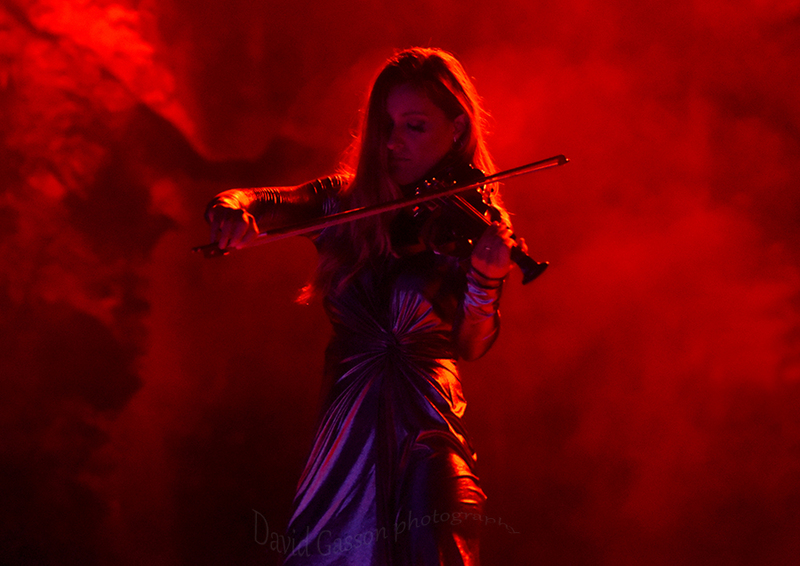 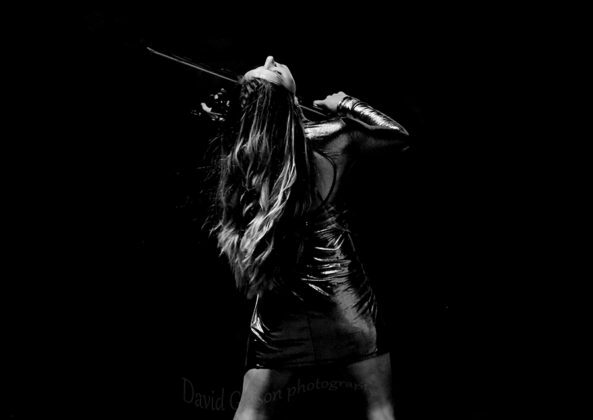 `Elspeth Hanson` is the Violinist with the Classical Crossover and all female string quartet Bond . 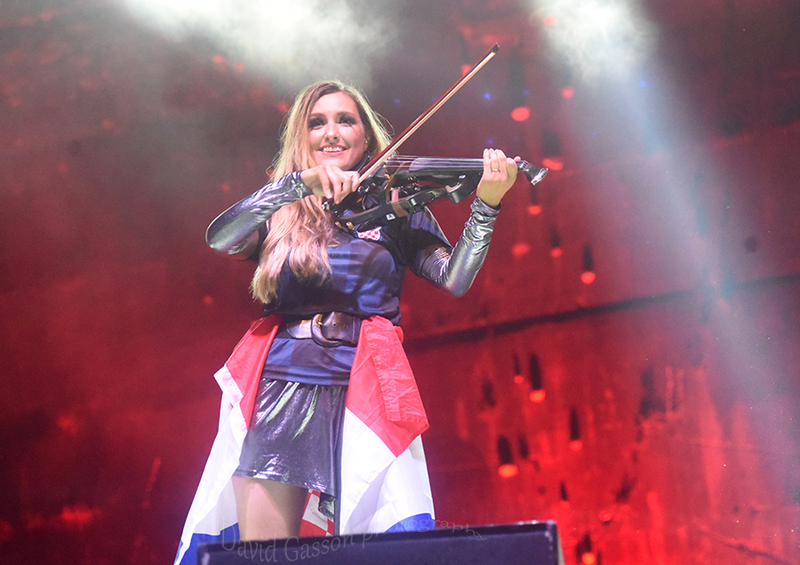 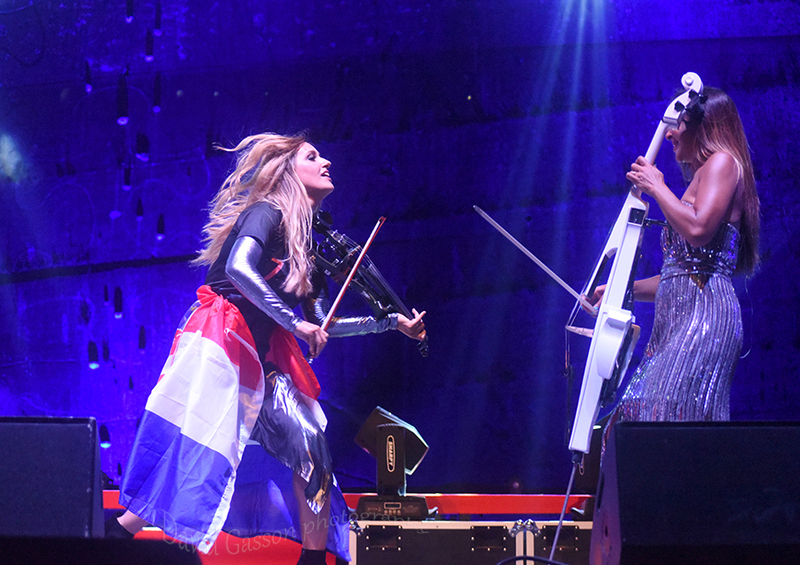 Here she is photographed and captured from in and around the stage and pit area during a concert with `Bond` at the `Rocks & Stars Festival` in Croatia. 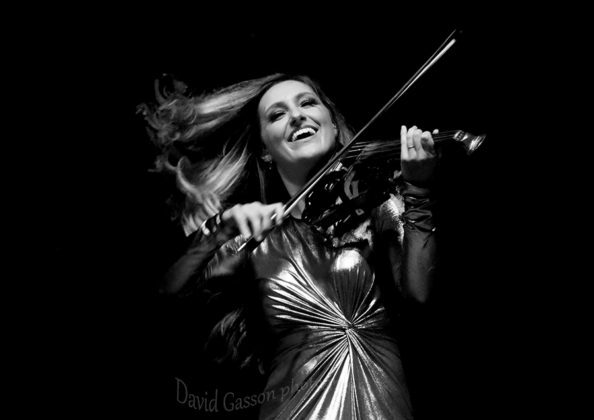 For more information on the band or to follow her on social media use any of the following external links. 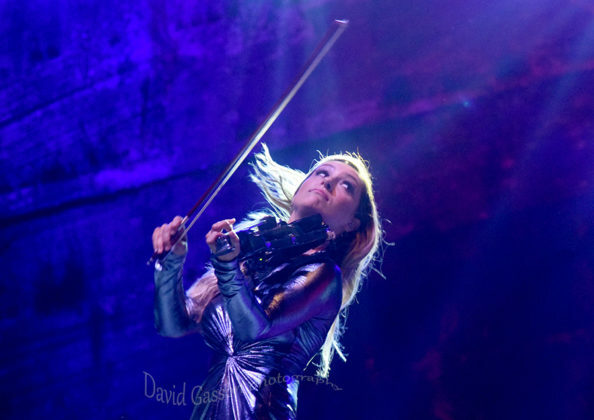 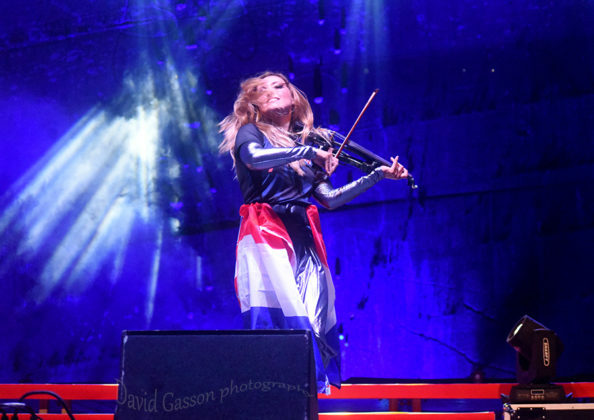 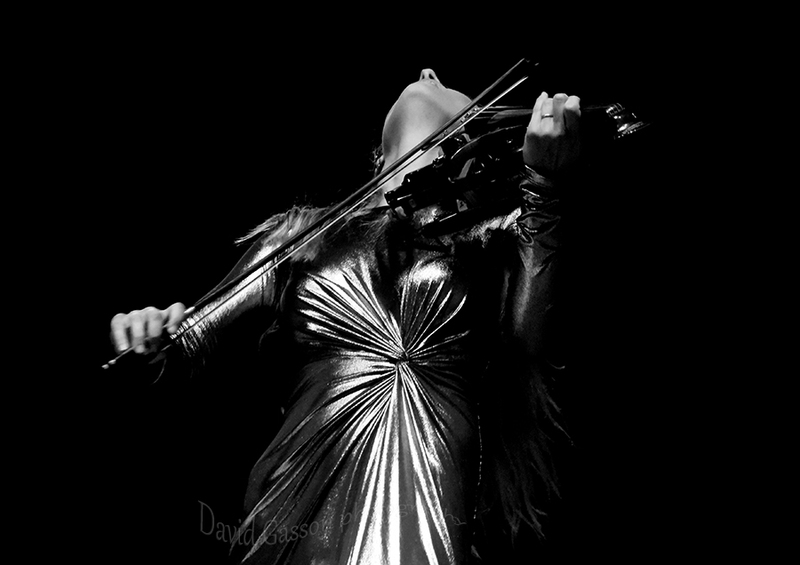 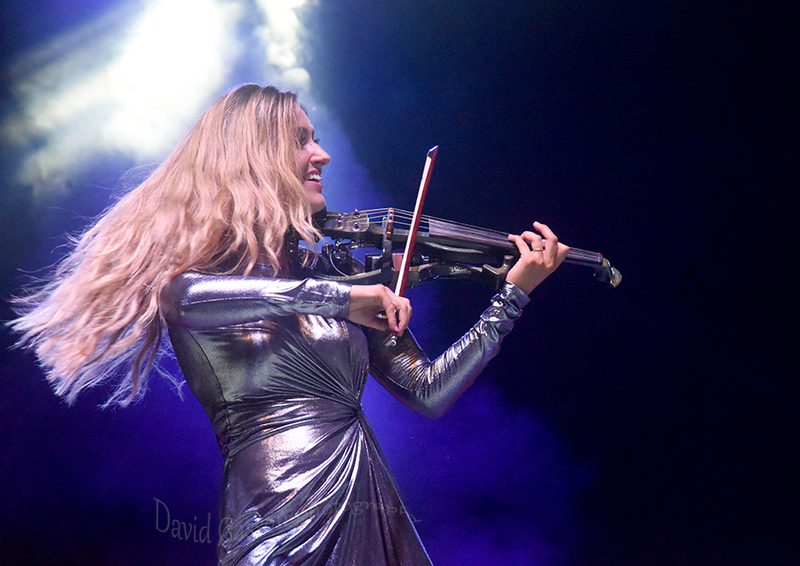 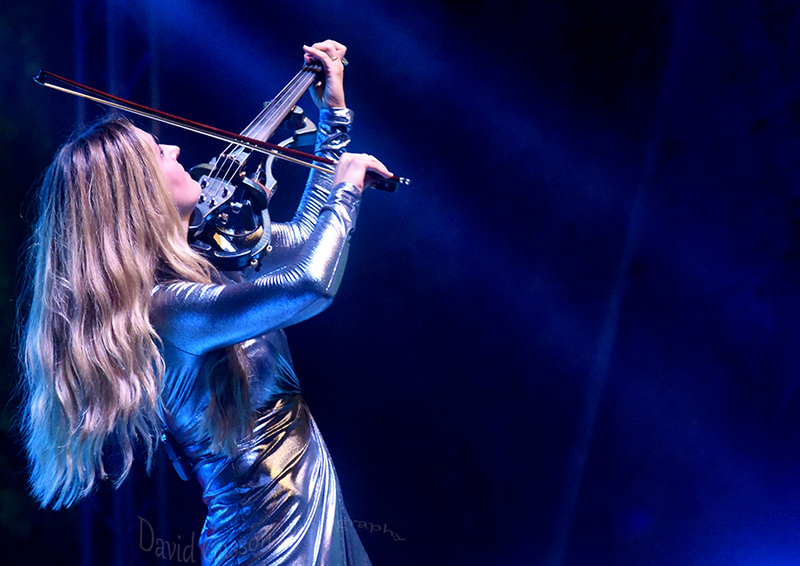 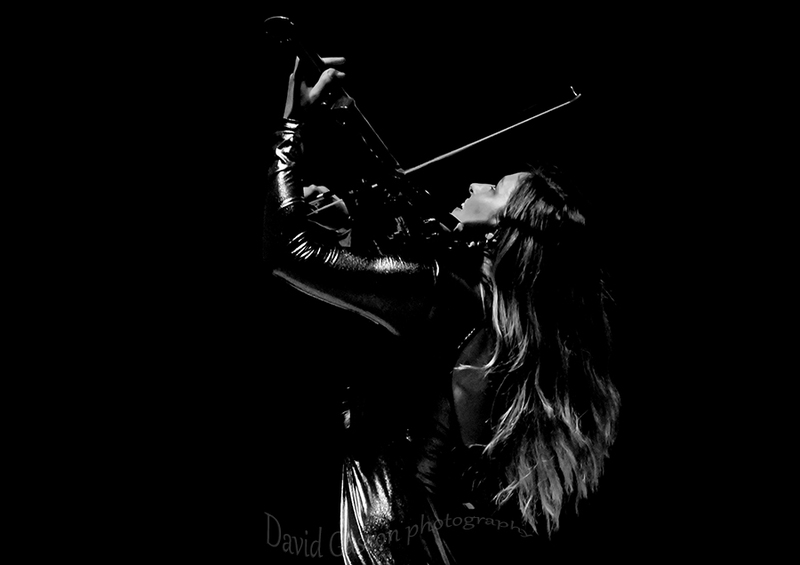 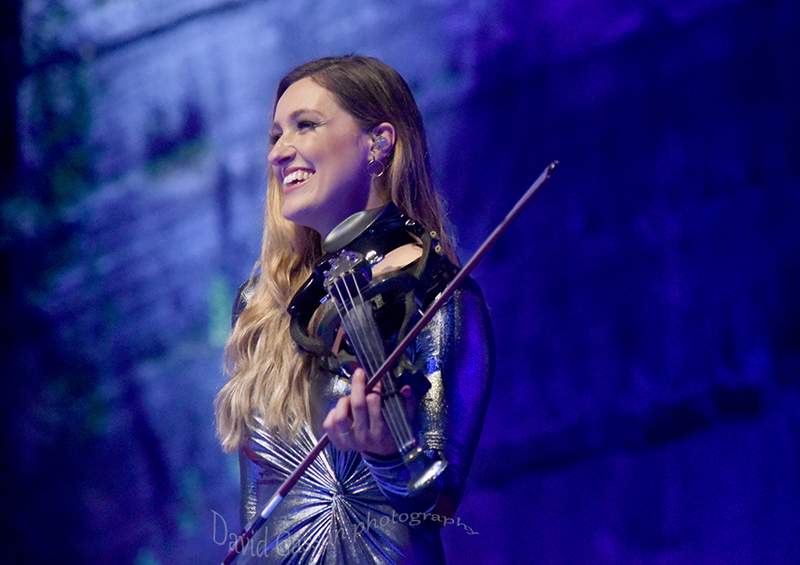 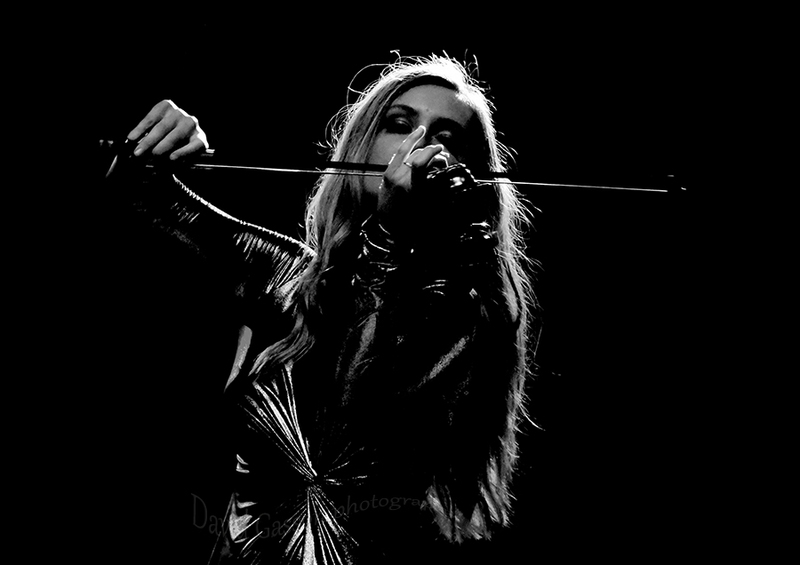 After you have enjoyed the live concert Photography and review of `Elspeth Hanson` performing in Croatia from David Gasson then make sure to visit his GALLERY. You will find more of his relevant work and links to his social media /websites and other published and non published portfolios. 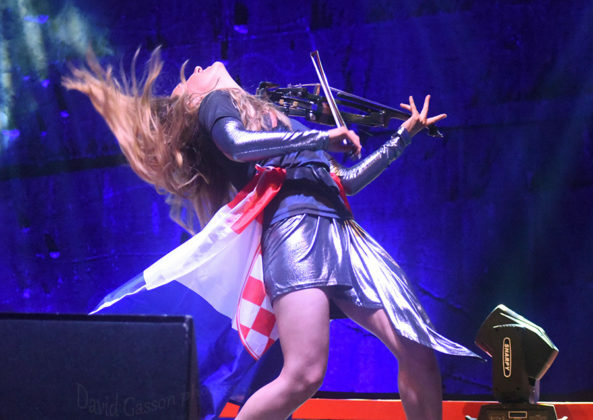 You can also view this photographer`s full A to Z of ALL the bands and artists they have photographed for Chasing The Light Art.The links below are where you will find more great Rock n Roll and Croatian concert / festival images and reviews from this photographer.